Slotsmillion as I am sure you get the picture is mainly all about slots – This casino was created by a group of people who were originally experienced in the land based type Casinos who shared a passion for Slots and had a technologist working with them sharing that very same passion for the gaming industry. Operated by Alea Gaming Ltd who are licensed and regulated by the Gaming Authority of Malta, as well as the Netherlands Antilles (Curacao) government. This means you can play in a safe environment with the knowledge that the casino is regulated by two of the leading and most respected licensing and regulatory bodies in the global casino industry. 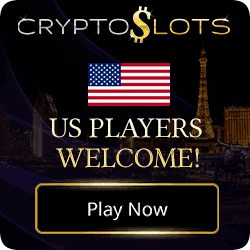 Determined to provide players with the largest amount of quality slots games online, they now hold a record amount of some 2800+ games with the biggest progressive slot jackpots available in one place. Over and above this awesome Bonus package, there are a further 4 unique bonuses in the offering. Discover the first VR/3D online casino application that allows you to play for real money. 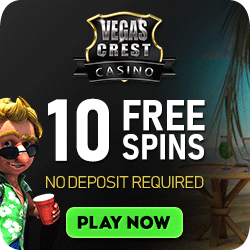 Enjoy your own private casino room with more than 40 of the most popular games available. Download the app, log-in with your Slotsmillion account, and experience your favourite online casino like never before – it’s a virtual new world. The App and all its paraphernalia are available on the site. 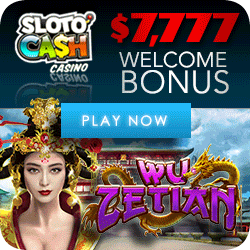 Slotsmillion Casino – Try it virtually! There are several options available to you for Depositing. 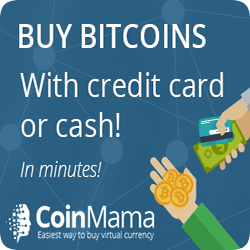 These include Visa, Master Card, Maestro, Skrill, Neteller, Paysafecard, Simpler, EcoPayz, Wire-Transfer (3-5 days), Trustly, Siru, and iDeal. 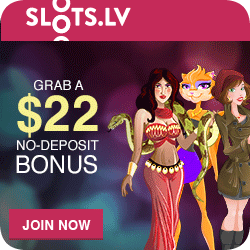 Although the mobile casino offers fewer games Slotsmillion still makes the experience one to remember. Their app is seamless and requires no download on your part. They also meet the spec’s for most popular platforms. 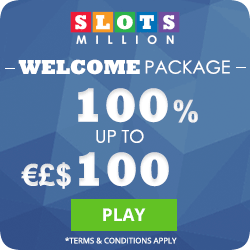 You can even play for a progressive jackpot at Slotsmillion Mobile. 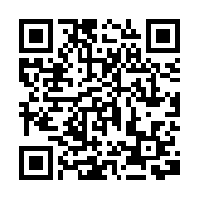 Why not click on the QR Code and get transported to a whole new world of fun on the run!